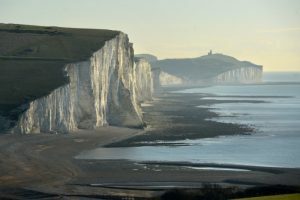 The Living Coast Undersea Experience is an interactive, virtual reality & 360 experience, enabling users to explore the underwater environment of Beachy Head's West Marine Conservation Zone (running between Brighton Marina & Beachy Head). 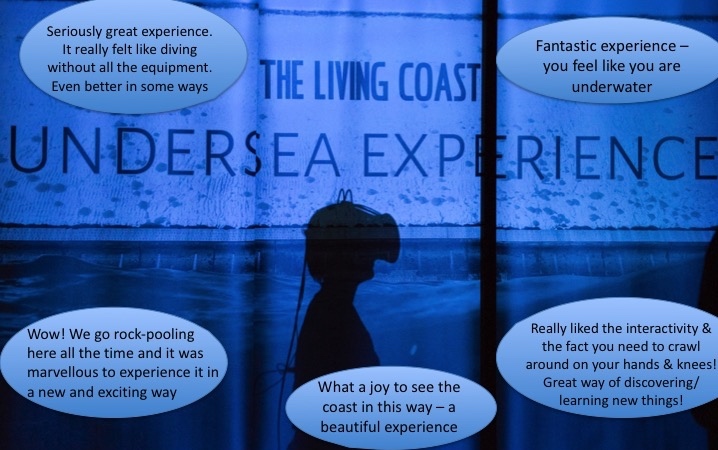 The Living Coast Undersea Experience launched at The Old Market for Brighton Digital Festival in October 2018 (more here) with great feedback and has now been developed further. 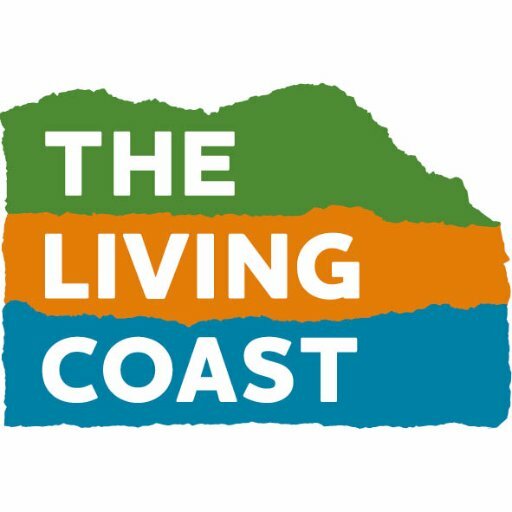 If you are a community venue along the Marine Conservation coastline and are interested in presenting The Experience, we have funding for a pilot tour through spring & early summer 2019. 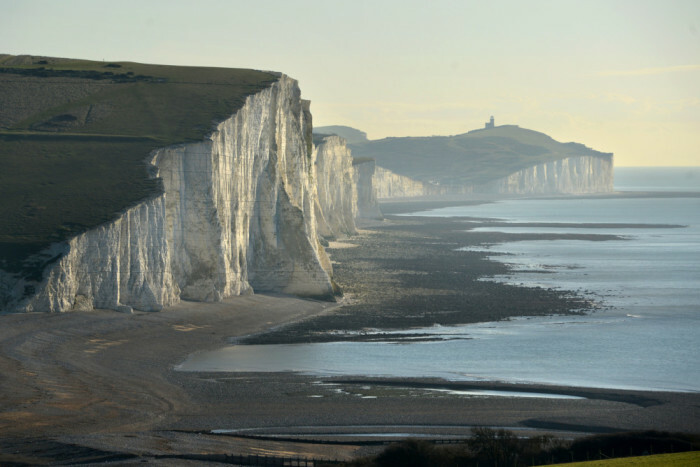 Please contact info@kp-projects.co.uk and your help we can make this ambitious & important project a reality.